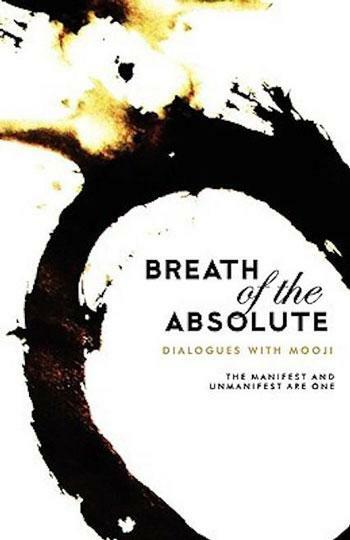 Breath of the Absolute (2010) is a collection of dialogues between Mooji and sincere seekers of Truth that took place at the foot of Arunachala, the sacred mountain near the South Indian town of Tiruvannamalai. 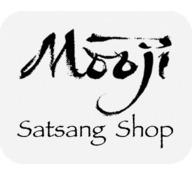 In this collection, Mooji invites you to take a fresh look at yourself. Of all the subjects debated within the scope of human interest, the one undisputed fact is that we exist. 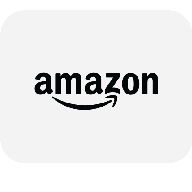 What is not questioned is: as what do we exist? In Breath of the Absolute, Mooji encourages, inspires and directly points you to come to the full realisation of the Self, your true nature, thereby pushing your mind beyond conceptual noise into the pulsating clarity of pure Awareness.